DURHAM, N.C. — The H.L. Hunley, the first combat submarine to sink an enemy ship, also instantly killed its own eight-man crew with the powerful explosive torpedo it carried, according to new research from a Duke University Ph.D. in biomedical engineering. 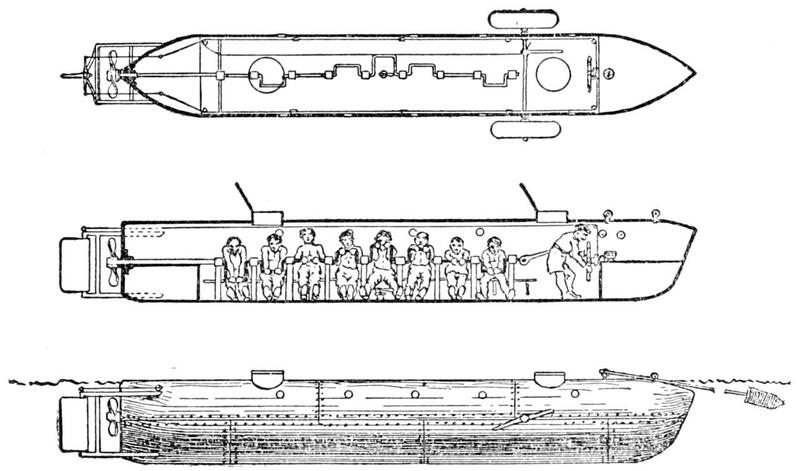 The Hunley’s first and last combat mission occurred during the Civil War on Feb. 17, 1864, when it sank a 1,200-ton Union warship, the USS Housatonic, outside Charleston Harbor, South Carolina. The Hunley delivered a blast from 135 pounds of black powder below the waterline at the stern of the Housatonic, sinking the Union ship in less than five minutes. Housatonic lost five seamen, but came to rest upright in 30 feet of water, which allowed the remaining crew to be rescued after climbing the rigging and deploying lifeboats.